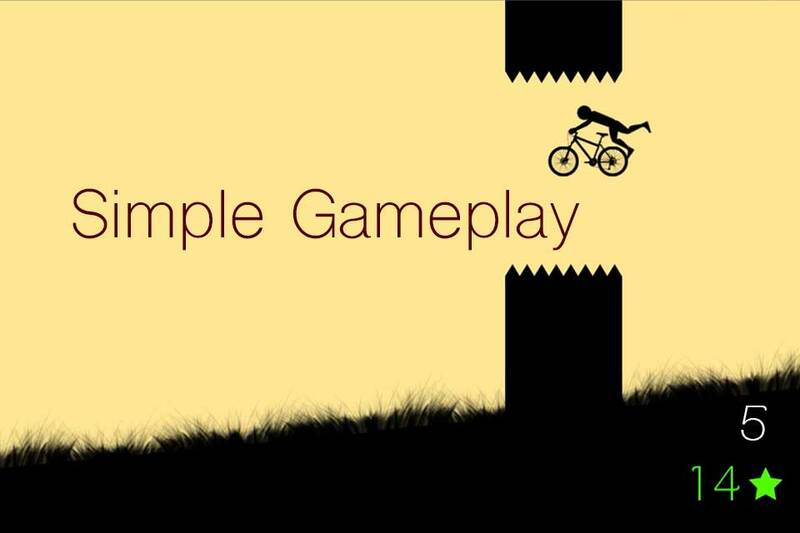 Try to set a new high score in this addictive ‘simple one touch’ game. 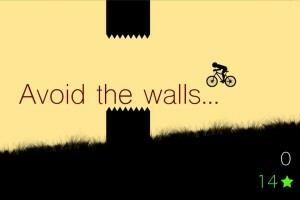 All you have to do is avoid the walls and jump, do stunts and before you know it, you’ll be playing it for hours. 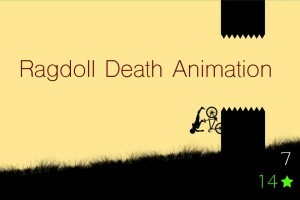 Be warned, this game is really difficult but once you get the hang of it, you’ll be setting a new world record! 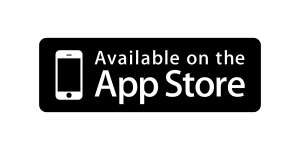 Tap anywhere in the screen to jump, tap again to jump mid air, tap a third time to triple jump! Avoid the walls and score points.